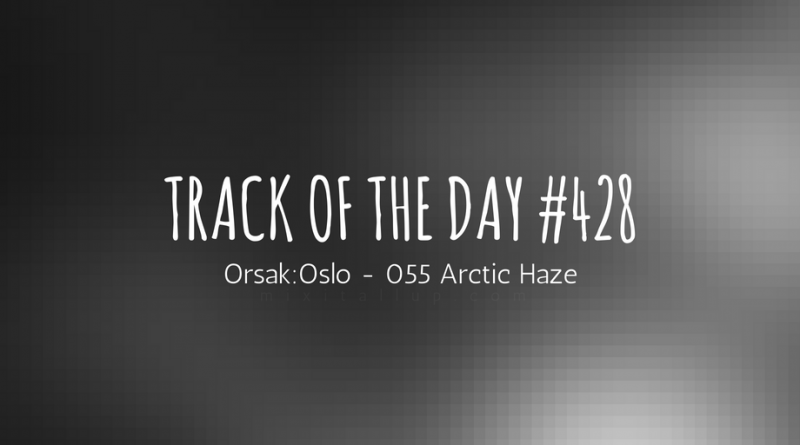 Here we have yet another great instrumental track today, but this time it’s from Sweden’s Orsak:Oslo and ‘055 Arctic Haze‘ is taken from their latest EP, ‘Nordstan’. 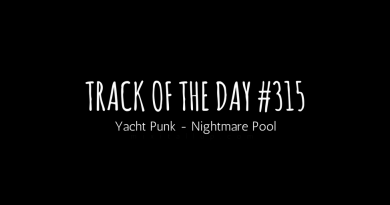 It’s a mesmerising piece of psych-instrumental goodness with constant, hypnotic rhythms which dominate the track. 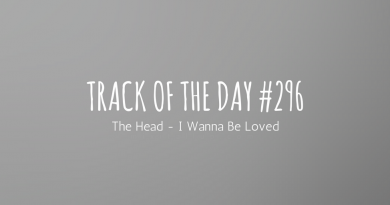 ‘055 Arctic Haze’ is driven by other delicate instrumentation which breaks up the monotony of an otherwise repetitive track. 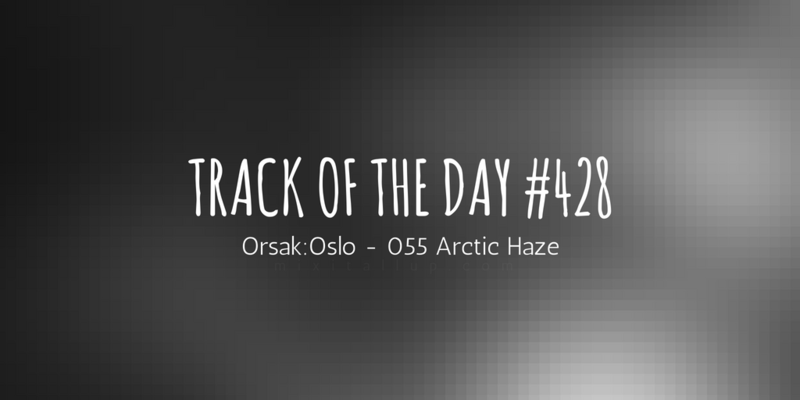 Orsak:Oslo have managed to combine psych-rock with “doom blues” (as they put it) perfectly and without any vocals making it truly unique in another sense.